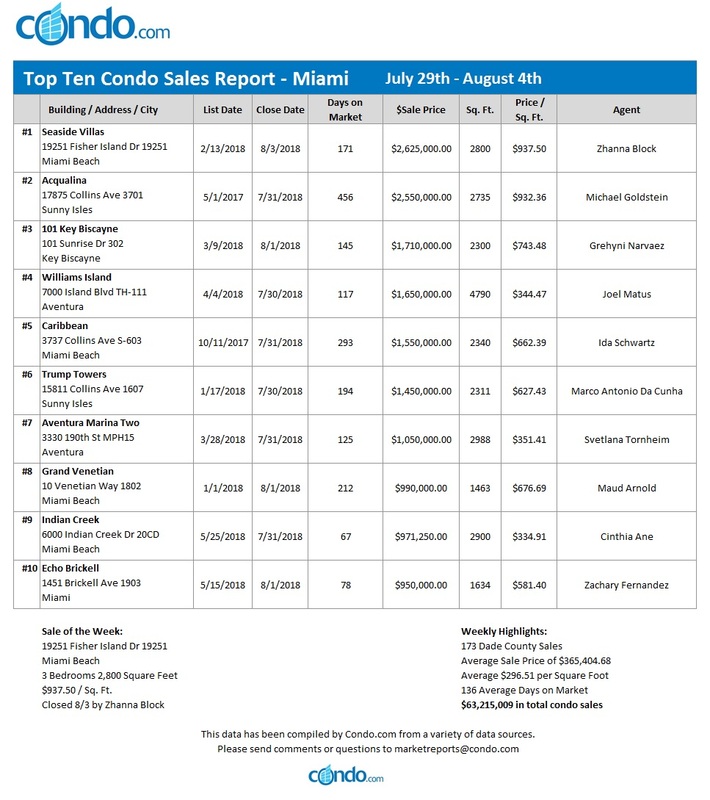 The Miami Dade condo market sizzled this past week. There were 173 sales for a total sales volume of $63,215,009. 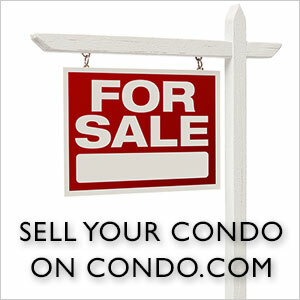 The average price for a condo was $365,404.68, or $296.51 per square foot. 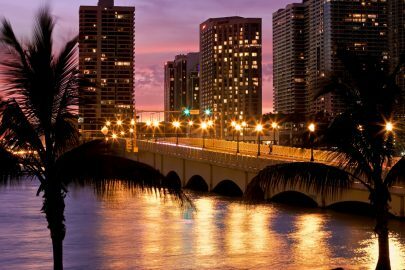 Miami was the top city with 68 closings for $17.925 million. Miami Beach reported 28 sales for a total of $14.164 million. 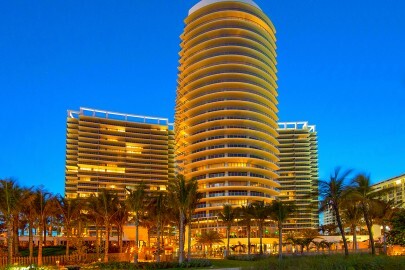 Sunny Isles Beach followed with 11 transactions for $8.324 million. The top condo sale of the week was a luxury three-bedroom residence at Seaside Villas on Fisher Island in Miami Beach. This 2,800 square foot property at 19251 Fisher Island Drive sold for $2,625,000, which translates to $937.50 per square foot. Zhanna Black sold this condo after being on the market for 171 days. 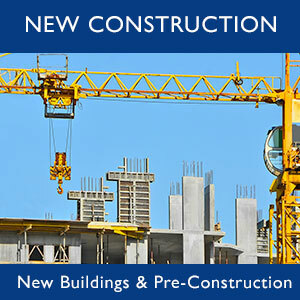 The Miami Dade condo market is expected to remain strong through the summer.